This half day course designed to give students an understanding of Fire Safety in the workplace. This course can be delivered at your workplace or at our training academy. 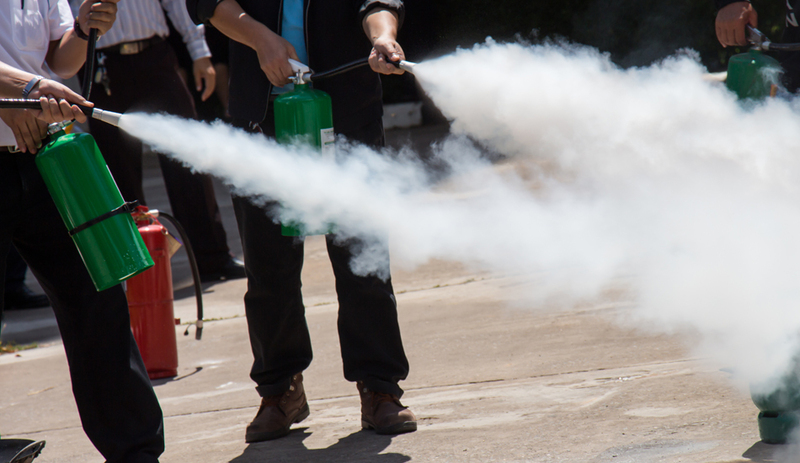 The course will cover Fires in the workplace; Arson and prevention of; Fires by type of building; The Fire triangle, hazards and spread; protecting people and property (physical factors); protecting people and property (escape); methods of extinguishing fire etc. This training course includes dealing with restrictive mobility and evacuation procedures.